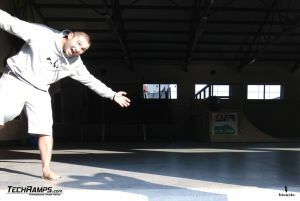 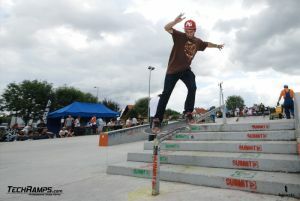 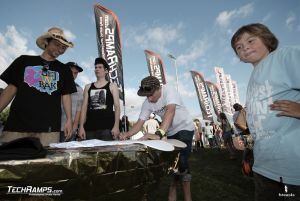 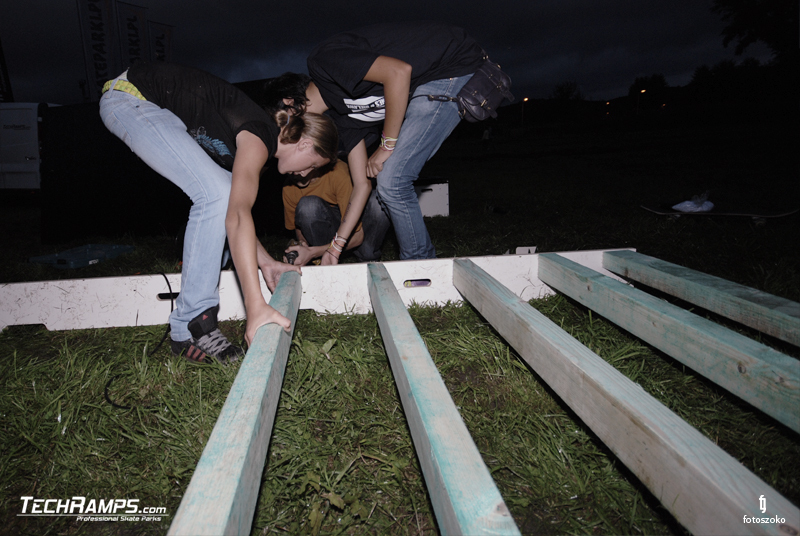 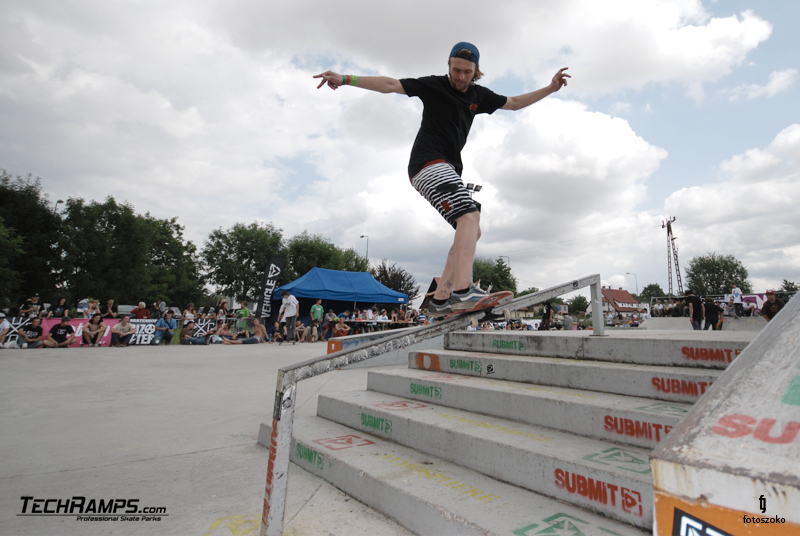 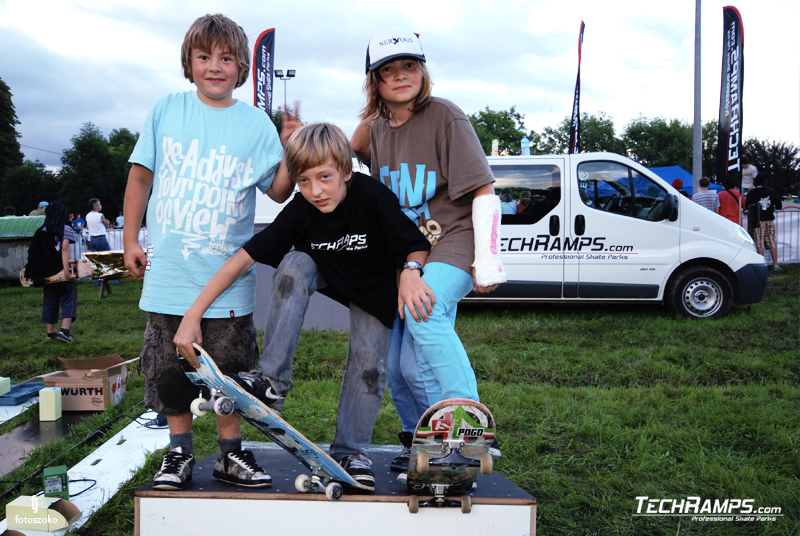 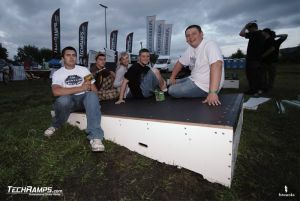 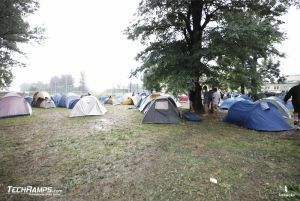 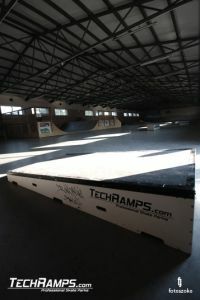 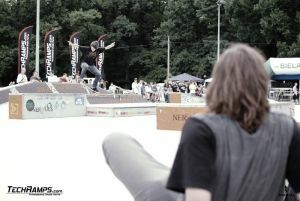 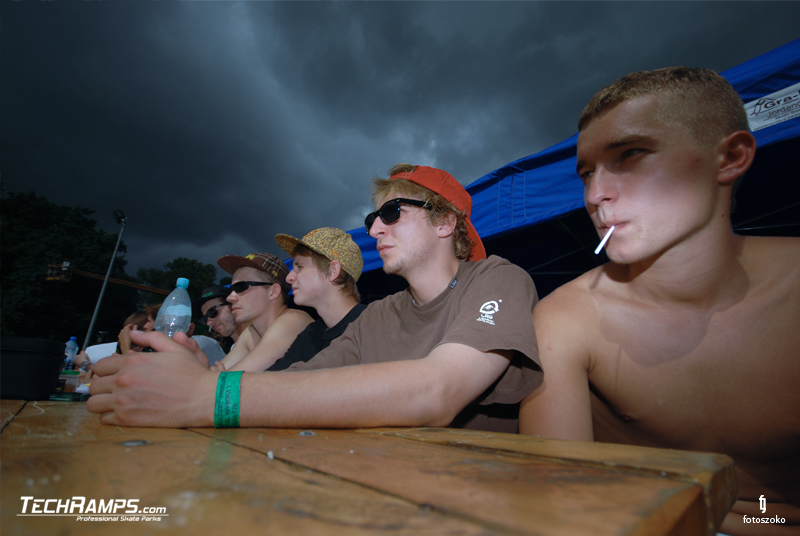 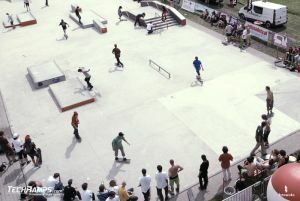 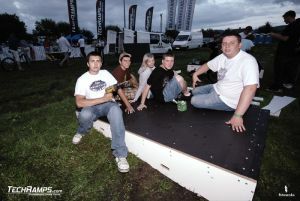 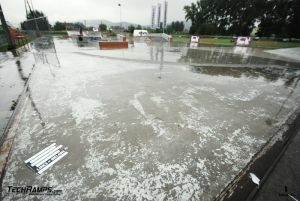 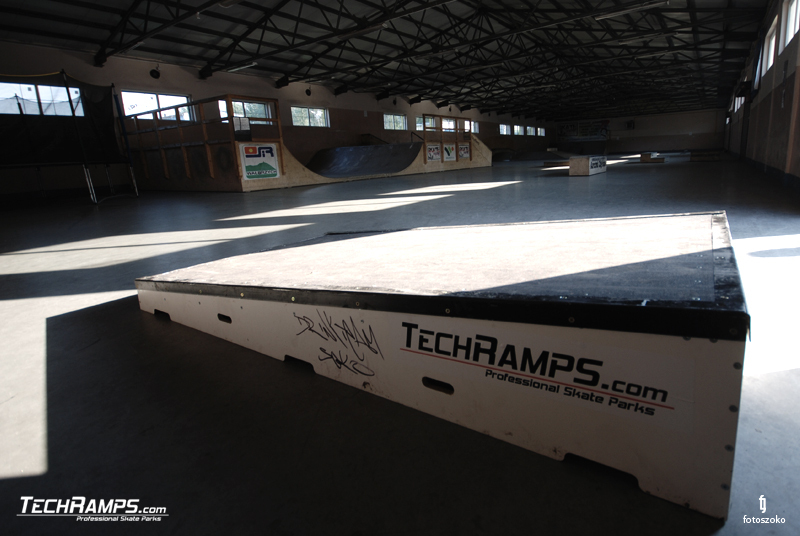 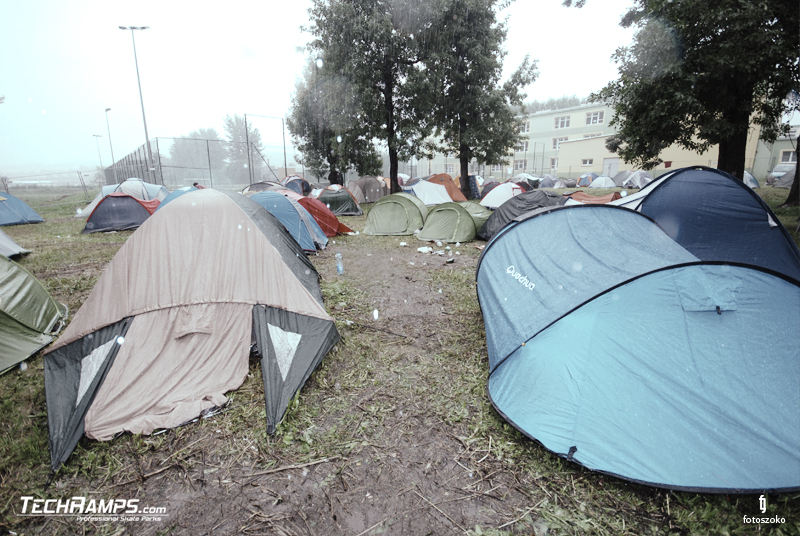 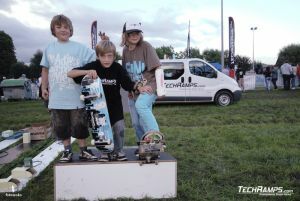 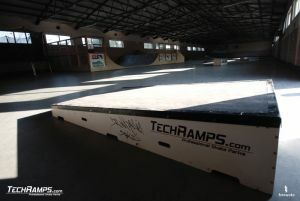 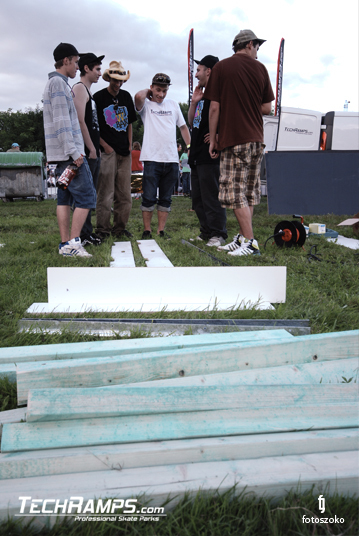 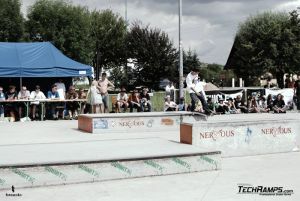 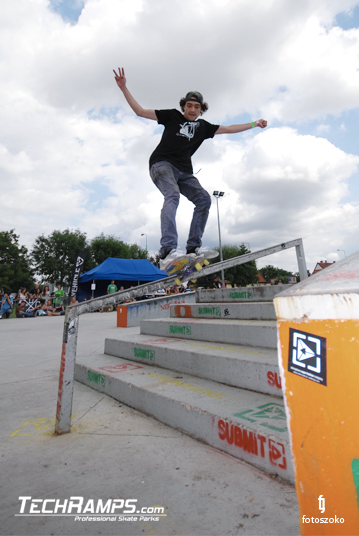 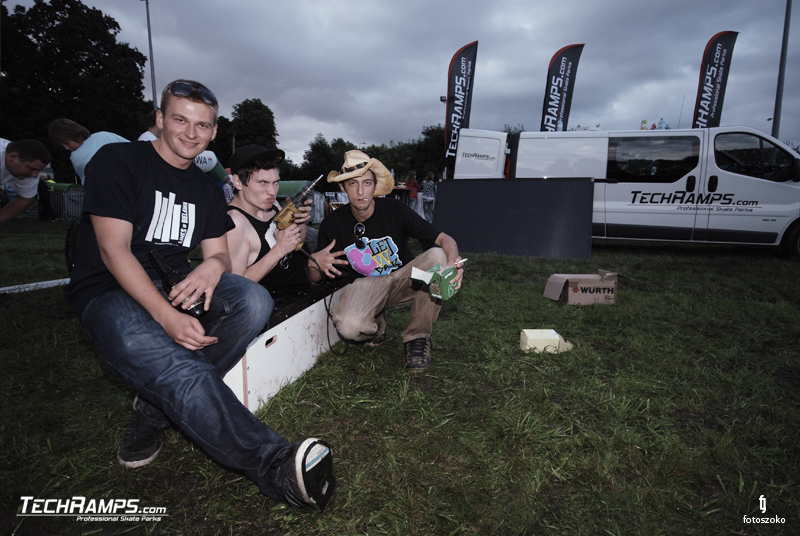 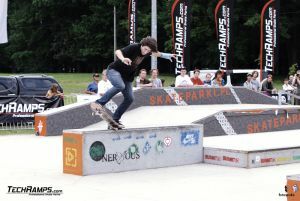 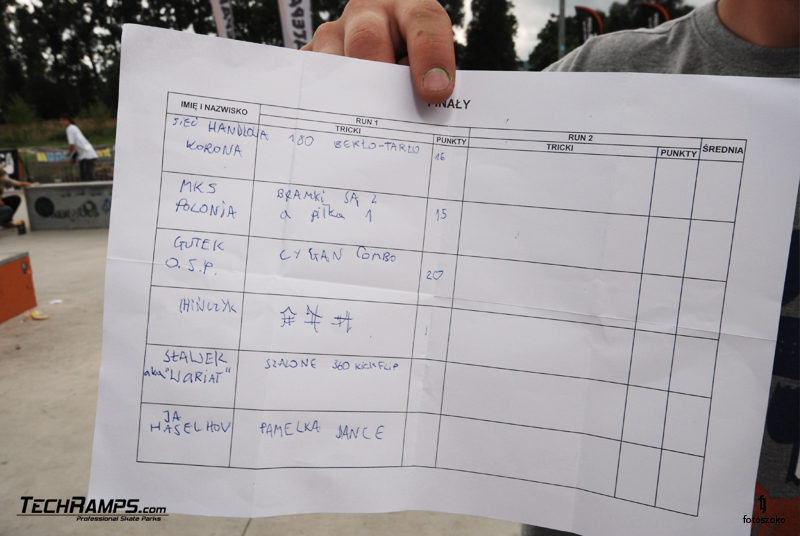 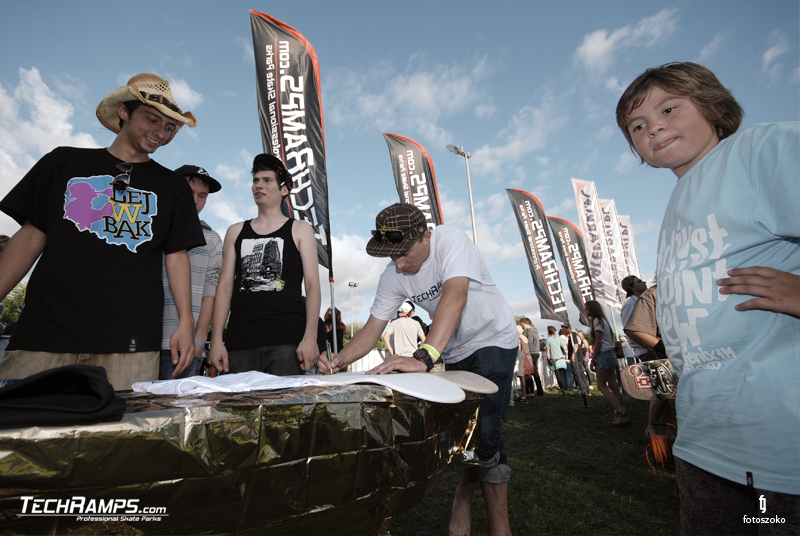 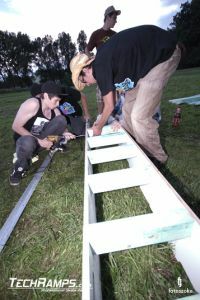 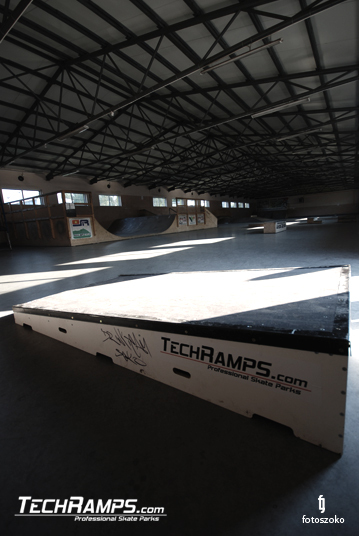 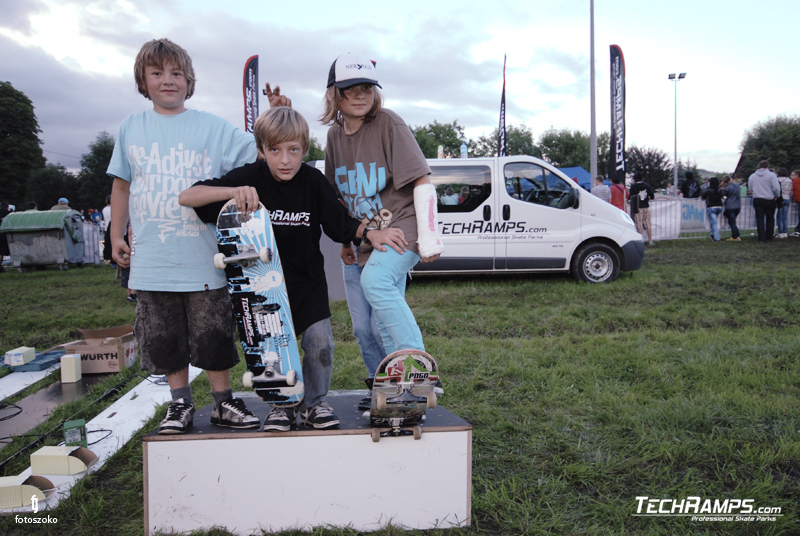 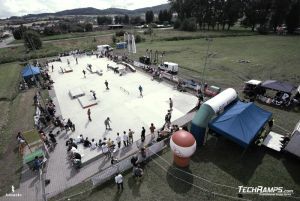 Lines of Bielawa 2010 - News - Skateramper - Skatepark bygging. 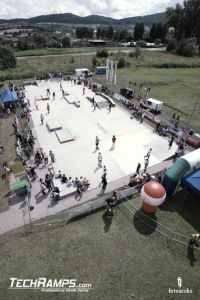 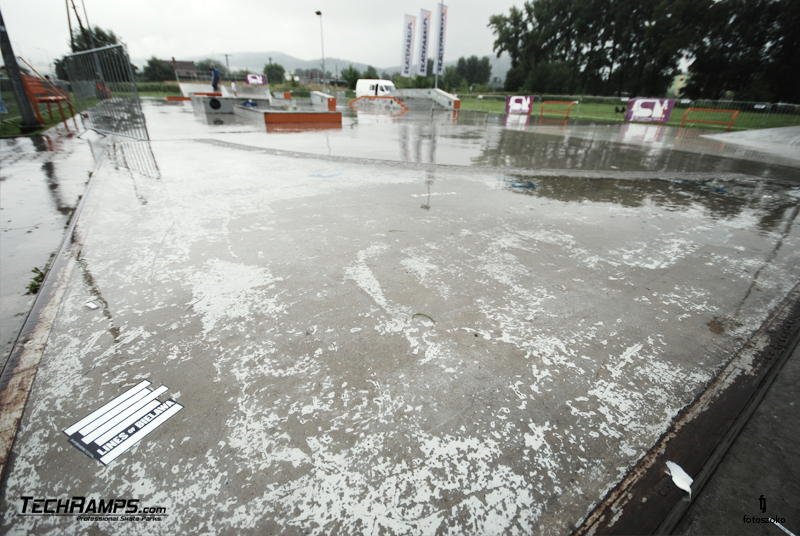 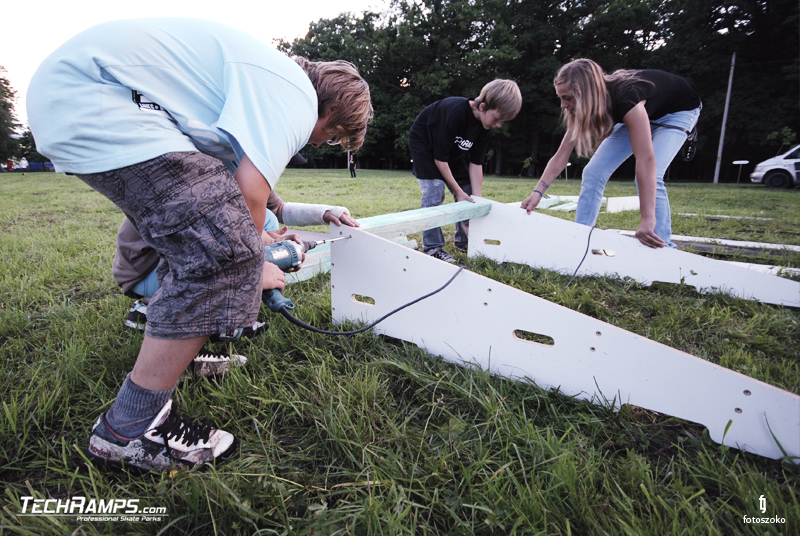 Konstruksjon og design av skateparker skateanlegg i betong. 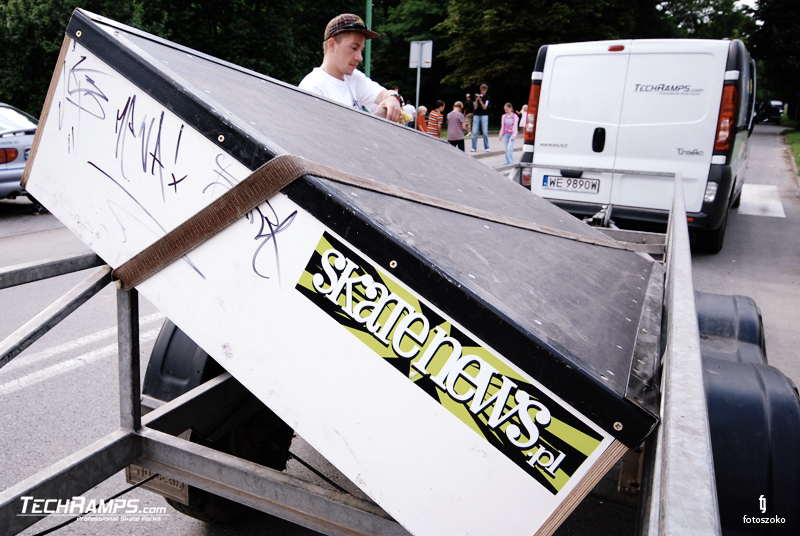 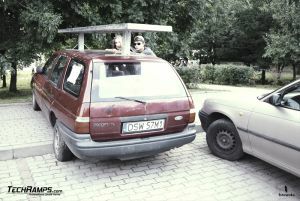 In "Skate & Snow Events" was already extensive relationship with our team's departure for the event Lines of Bielawa 2010, where among other things. we organized a contest for torsion boxes on time. 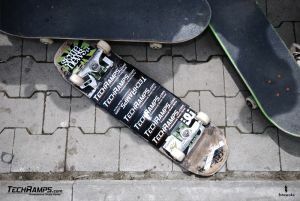 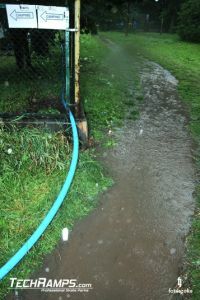 More info and photo galleries >>> tutaj.